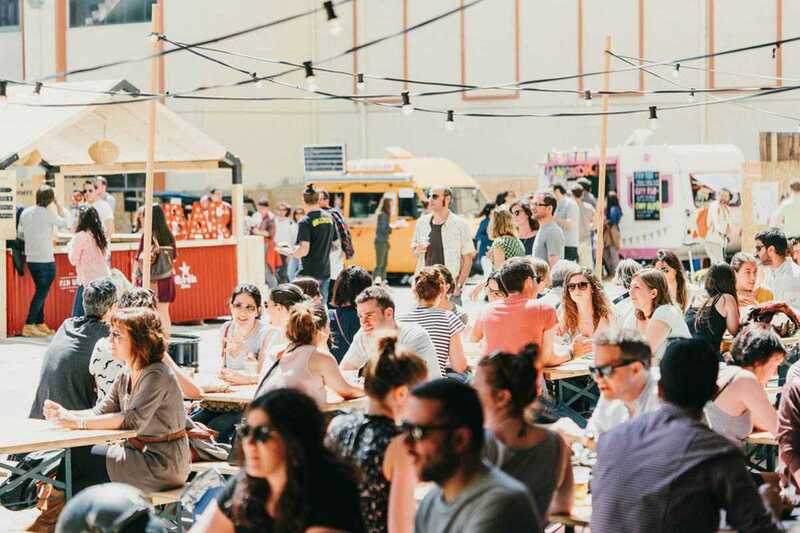 For two days, street food market Van Van takes over the Antiga Fàbrica Estrella Damm with food, art, workshops, live music and DJs. There’ll be food trucks by The Fish & Chips Shop, Warike, Caravan Made, Masala'73 and Deligotessen; chefs from Ceviche 103, Chivuo’s, METL, Tarantín and Last Monkey; food shops by Mellow Sheng, Can Luc, La Donutería, Parallelo, Three Marks Coffee and MasObert De la Terra. There’ll be a series of DJs spinning tunes from noon onwards plus concerts by Carla and The Mani-last on Saturday and Pavvla and Joana Serrat on Sunday.